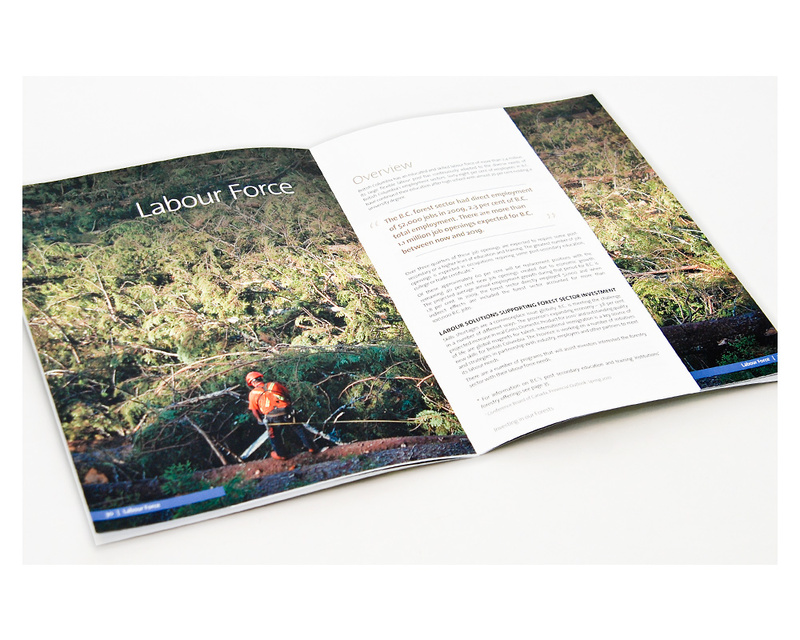 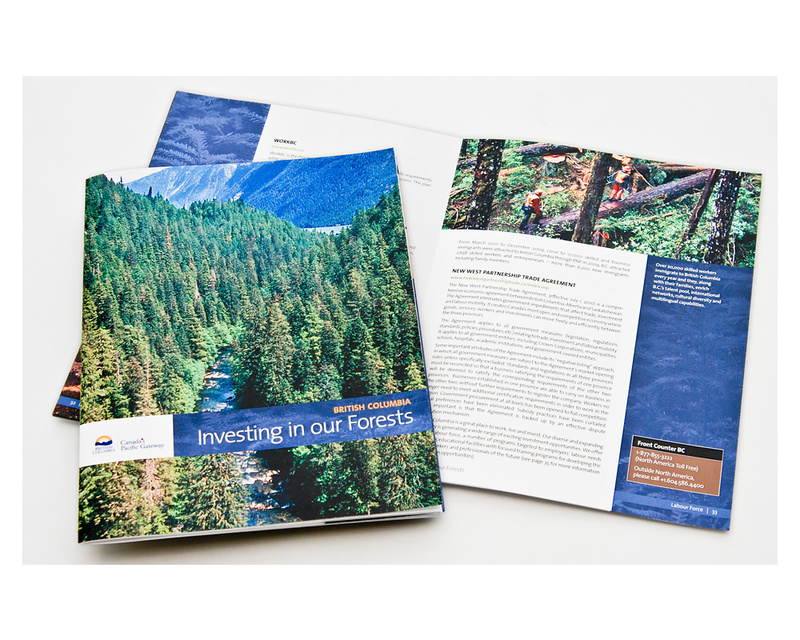 Forestry Innovation Investment (FII) was pleased with the Wood Fibre Opportunities booklet I had previously designed, and had us design their next major project – a 60-page book highlighting investment in British Columbia forestry to an international audience. 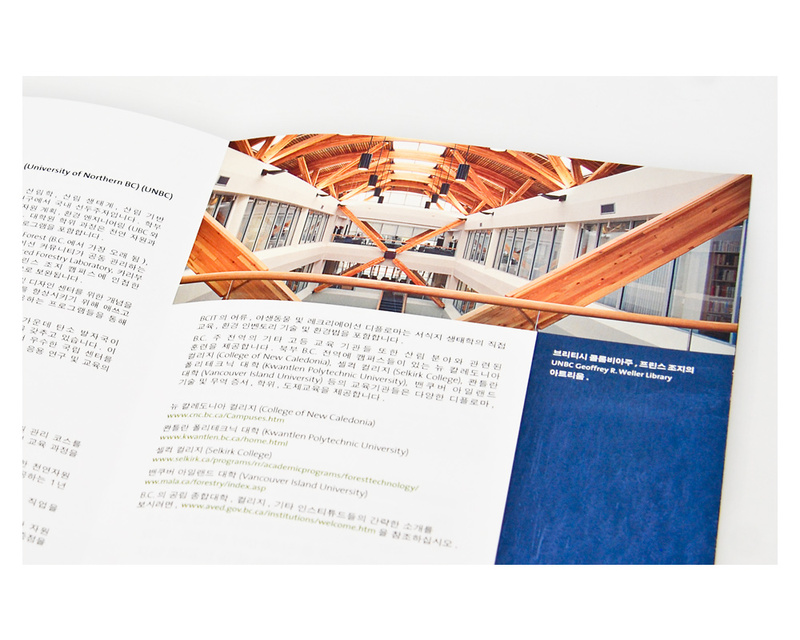 The book uses the first project as a starting point for design, keeping in mind the more text-heavy informative content of the book. 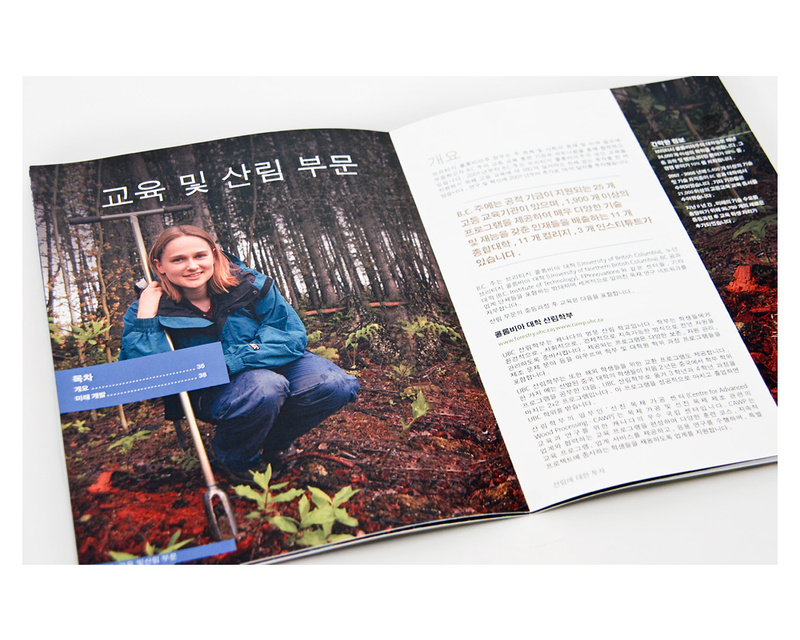 The book was designed in four languages – English, Chinese, Korean and Japanese. 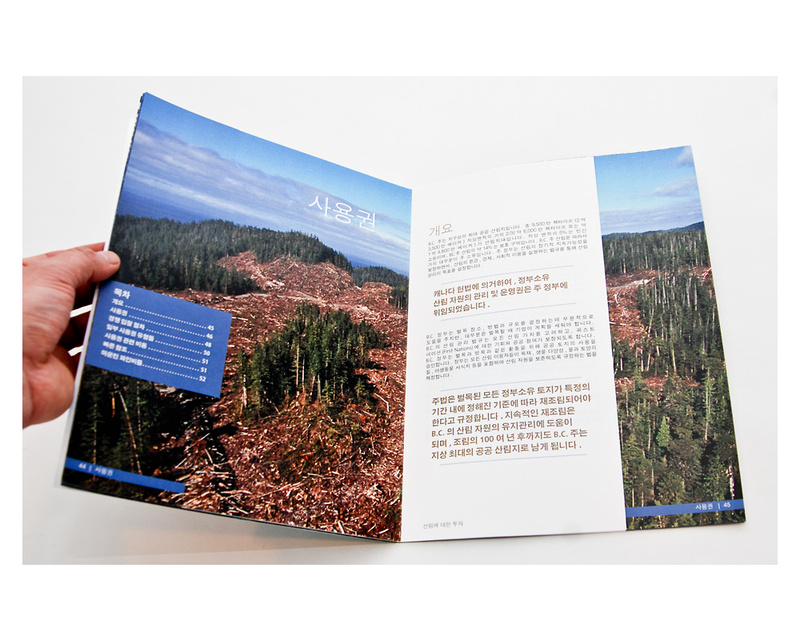 I designed, laid out, and typeset all but the Chinese books in-house, in a tight time-frame. 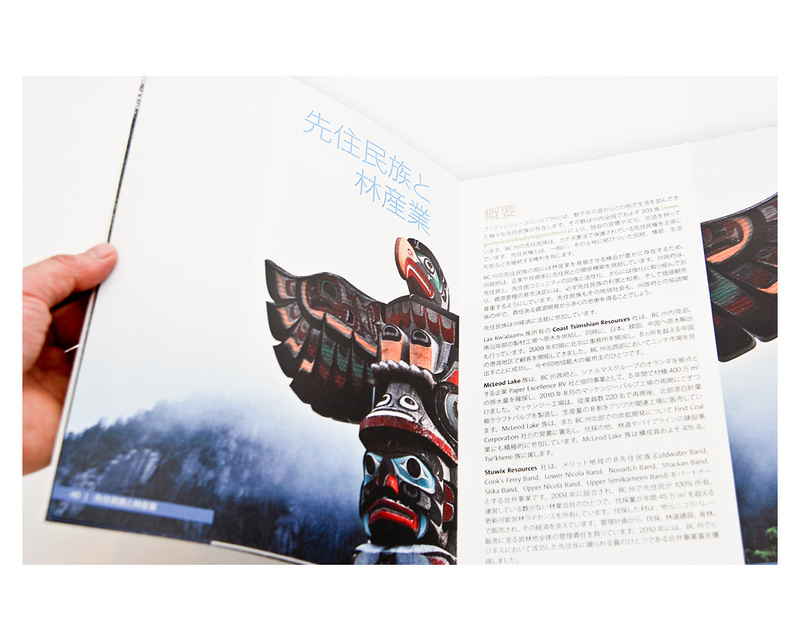 The final book layouts were proofed by translation teams to ensure accuracy before the documents were printed in Asia. 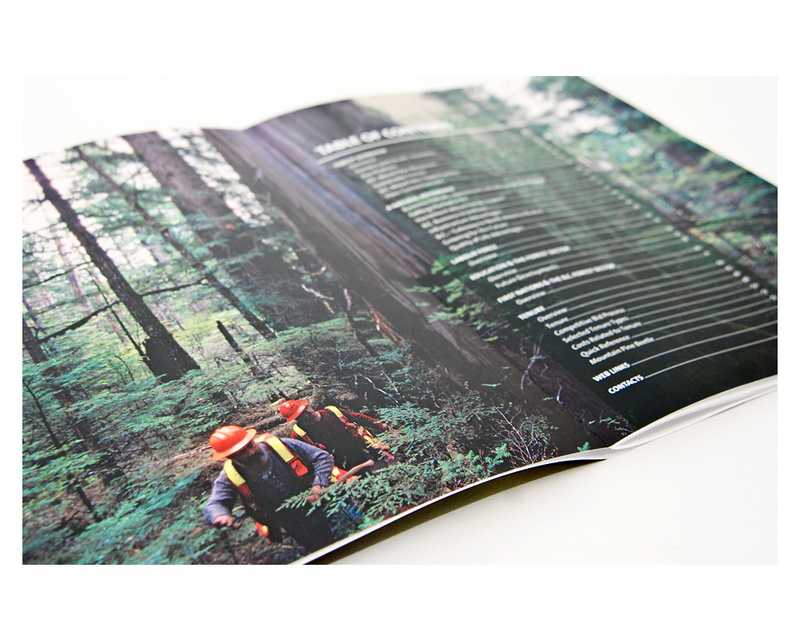 See also the FII Wood Fibre Opportunities booklet.